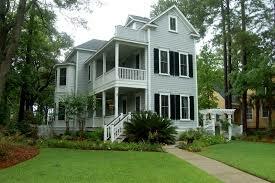 Belle Hall Plantation is a great community to raise your family! 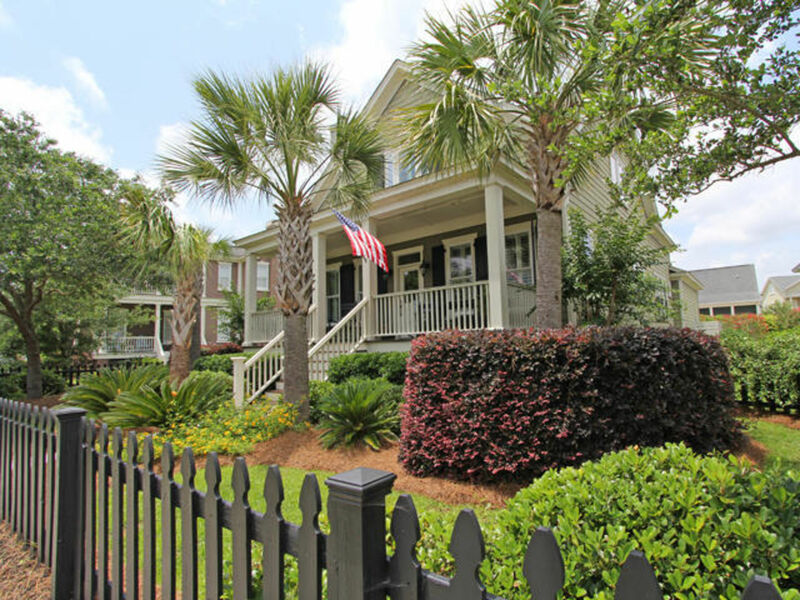 With Belle Halls prime location in Mount Pleasant, and Belle Hall Elementary just a walk or bike ride away, it's hard to find a more desirable neighborhood. 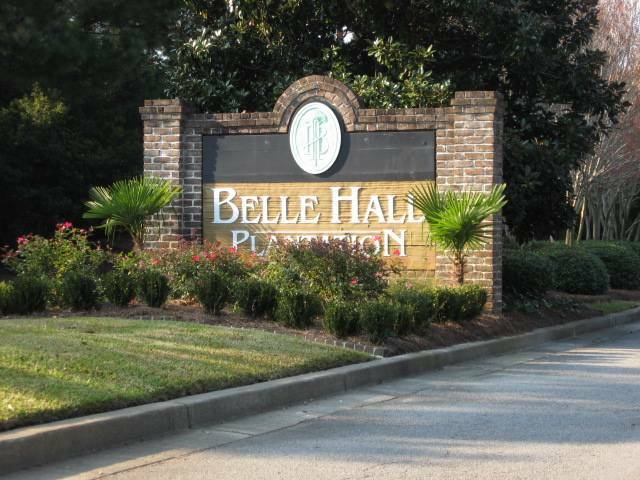 Belle Hall has several community amenities including a private club house, neighborhood pool, 2 tennis courts, walking trails, basketball court and large community playground. 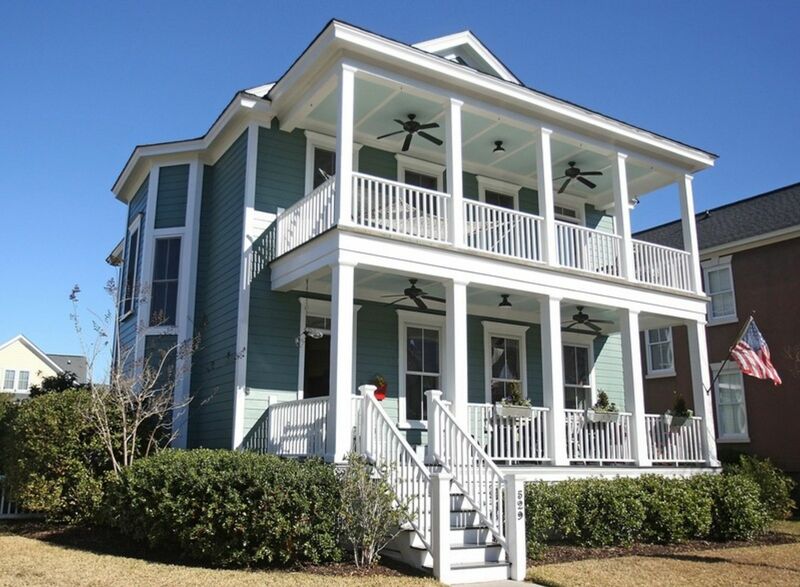 Homes in Belle Hall has a distinct Charleston style & many have marsh or river views. Belle Hall is made up of about 1,000 house holds and offer a wide range in prices starting out in the mid $300's and peaking at about $1.2 million. 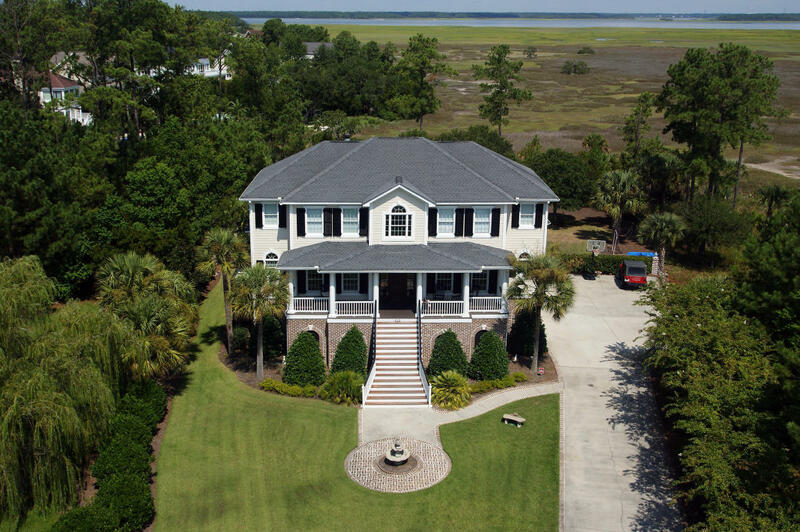 Like most plantations in the Charleston area, Belle Hall has sub-sections - those sections closest to the entrance include Rice Bay, The Courtyard and The Veranda, offering homes on the lower price points mid $300's to mid $400's. 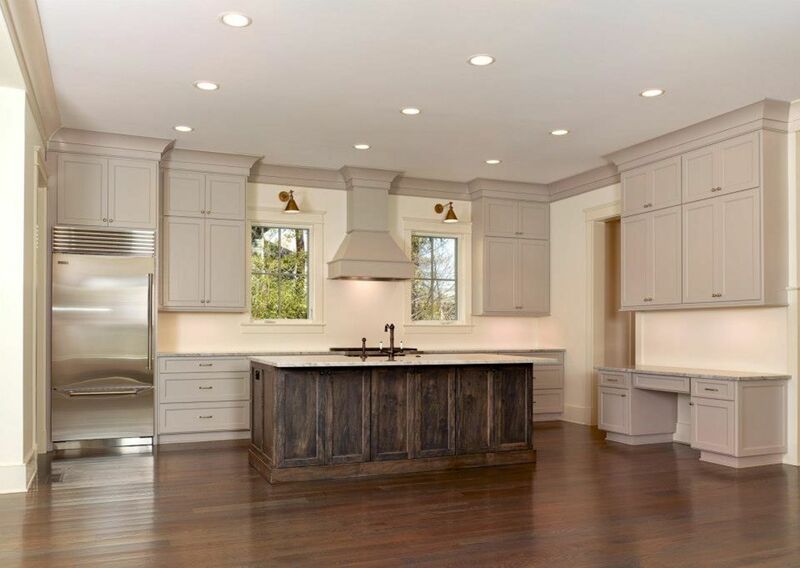 Battery Point has homes in the middle price range. Hibben, Evian and The Island have homes in the higher price ranges mid $400's to over $1.2 million. Children in Belle Hall will attend some of Charleston's top public schools. Belle Hall Elementary, Cario Middle School & Wando High School. Would you like to know the value of your Belle Hall home?